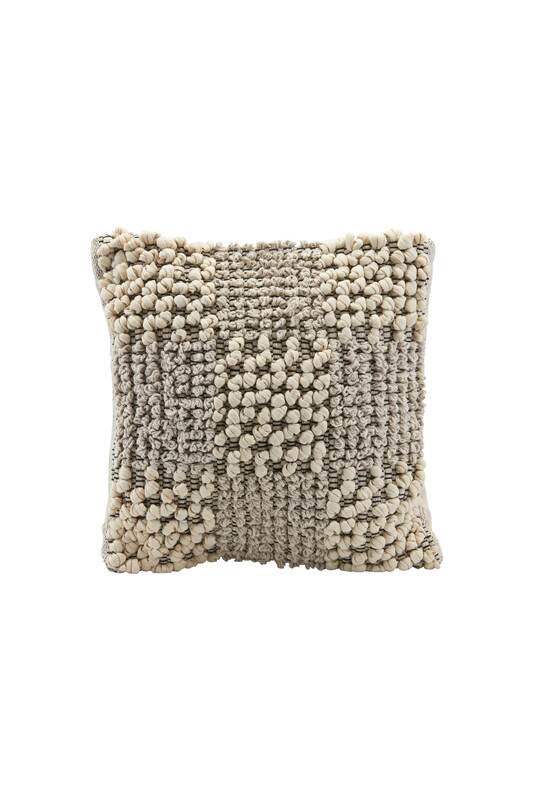 A textured ivy bobble cushion by House Doctor. Perfect for adding texture to a chair, sofa or bed. HAYGEN in London, United Kingdom.